Badminton star Saina Nehwal interacts with school kids during the launch of third phase of CASA Herbalife programme with Smile Foundation in Bengaluru. 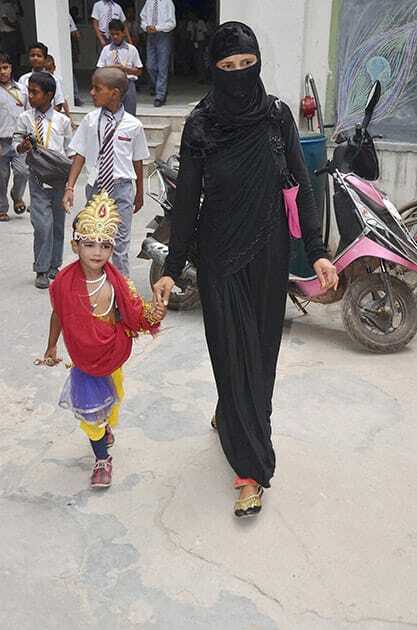 A muslim woman walks with her child dressed up as Lord Krishna to take part in a program at school ahead of Janmashtami festival in Mirzapur. 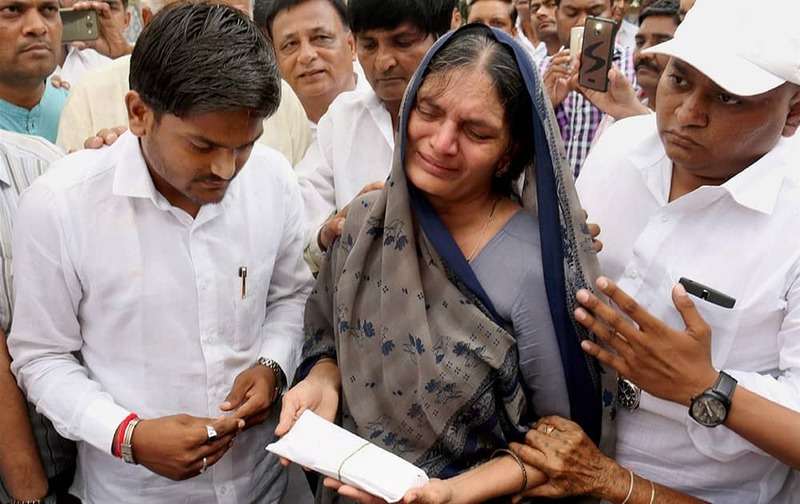 Prabhaben Patel, mother of Shwetang Patel, weeps as Convener of Patidar Anamat Andolan Samiti Hardik Patel consoles her during prayer meeting of her son in Ahmedabad. 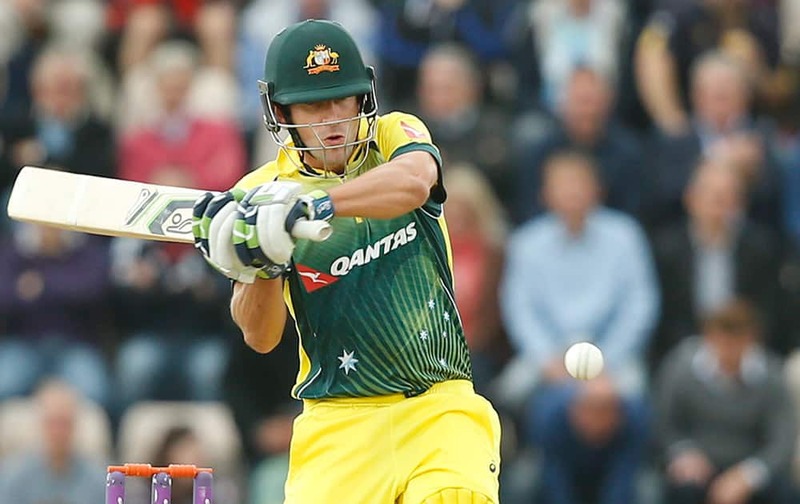 Australia’s Joe Burns plays his stroke and takes two runs off the bowling of England’s Steven Finn during the one day international cricket match between England and Australia at the Ageas bowl in Southampton, England. Ferrari driver Sebastian Vettel of Germany walks in the paddock at the Monza racetrack, in Monza, Italy. 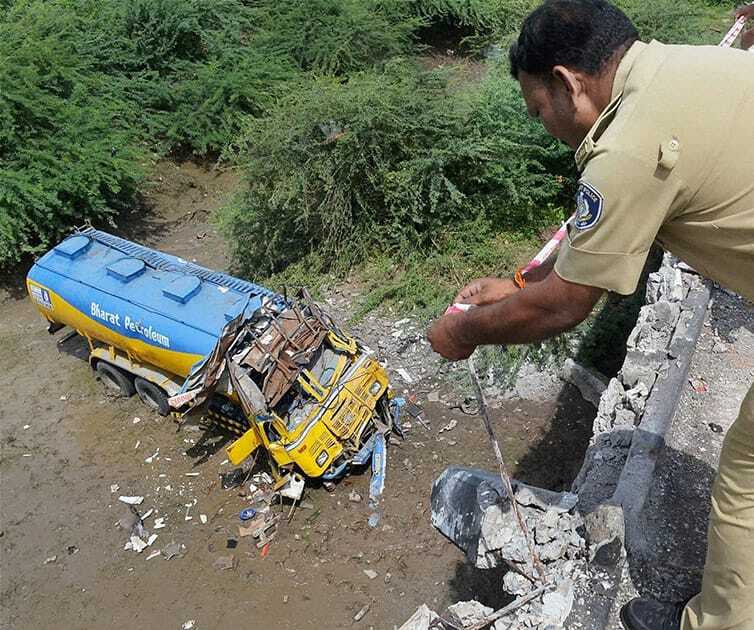 An Oil Tanker that crashed down from a bridge in Surat. Sheena Bora murder case accused Indrani Mukerjea being brought at Khar Police Station in Mumbai. 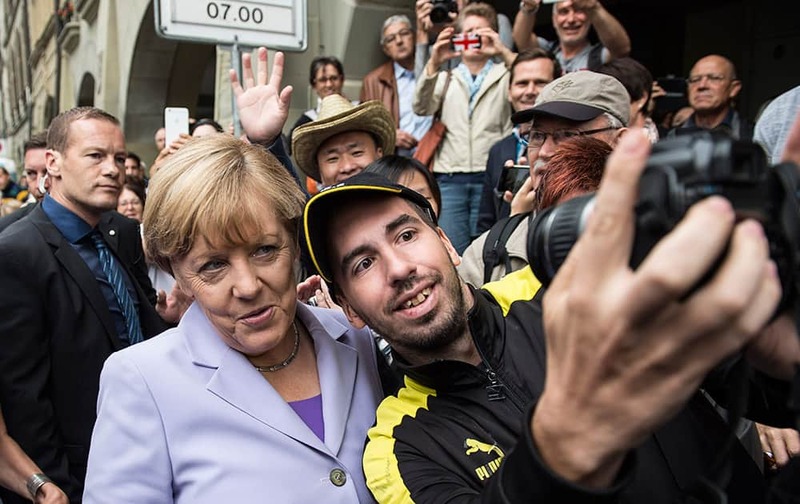 German Chancellor Angela Merkel poses for a selfie with an unknown man, in Bern Switzerland. Chancellor Merkel is on an one day official visit to Switzerland to discuss bilateral issues and the relationship between Switzerland and the EU. 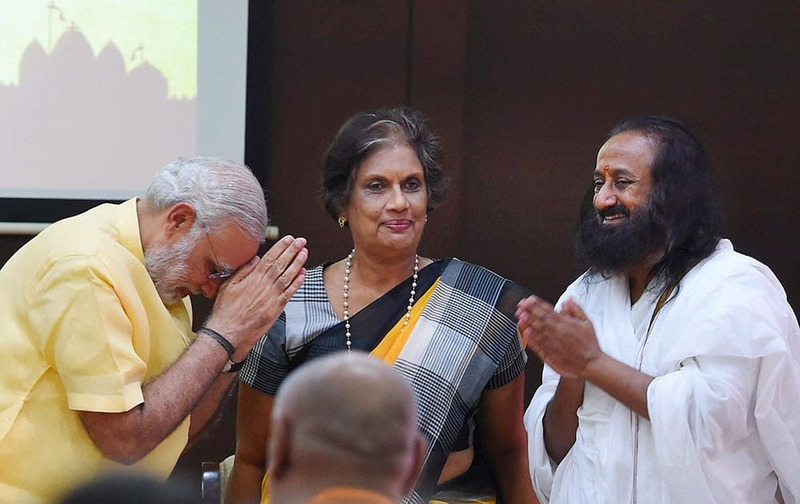 Prime Minister Narendra Modi with former Sri Lankan President Chandrika Kumaratunga and Spiritual leader Sri Sri Ravi Shankar during the conference Samvad, -Global Hindu initiative on conflict avoidance and environment consciousness, in New Delhi. 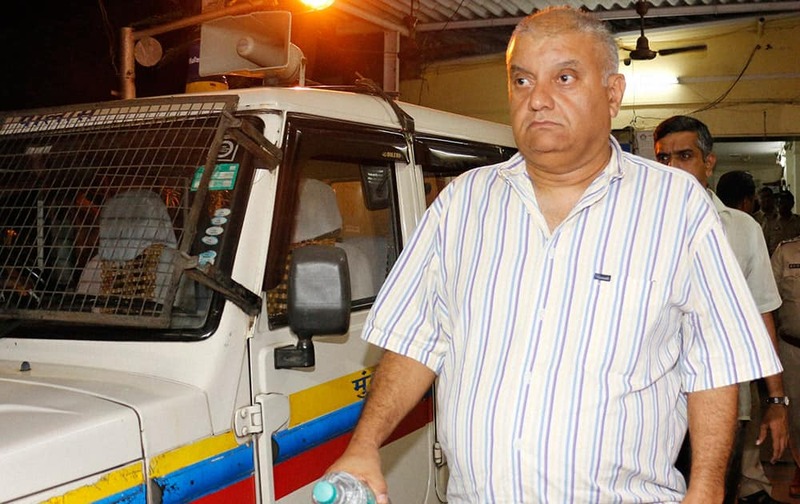 Indrani Mukerjeas husband Peter Mukerjea leaves Khar Police station after questioning in connection with the Sheena Bora murder case in Mumbai. 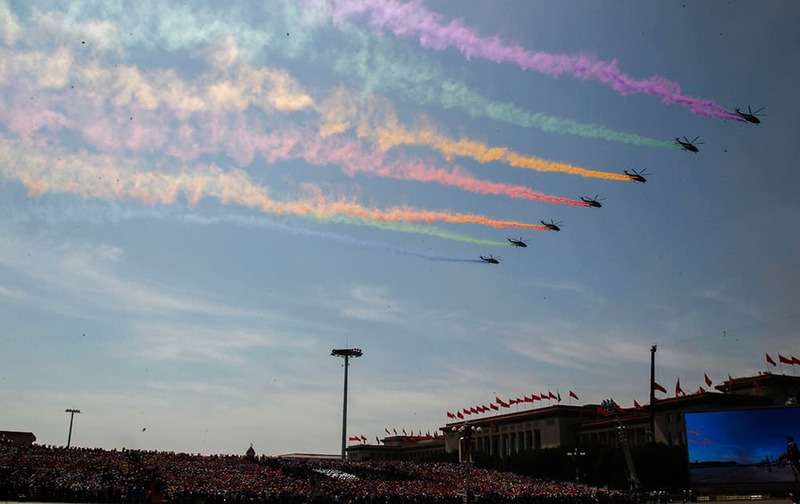 Military aircraft fly in formation during a military parade to commemorate the 70th anniversary of the end of World War II, in Beijing. 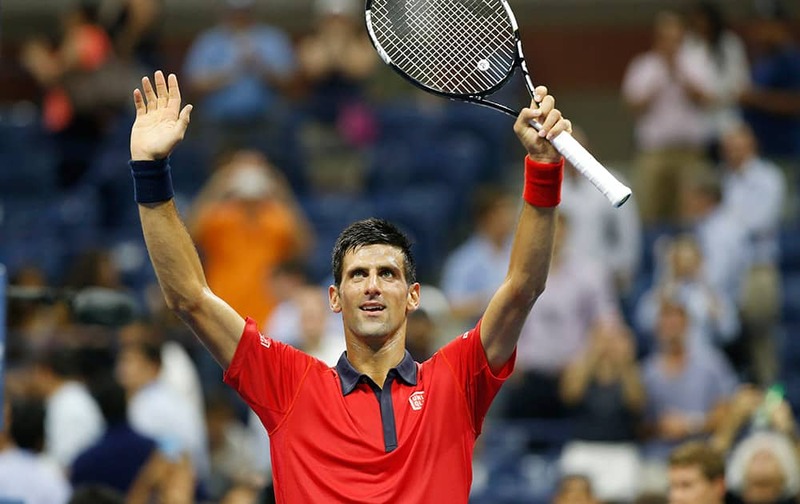 Novak Djokovic, of Serbia, waves to the crowd after defeating Andreas Haider-Maurer, of Austria, 6-4, 6-1, 6-2, in the U.S. Open tennis tournament in New York. 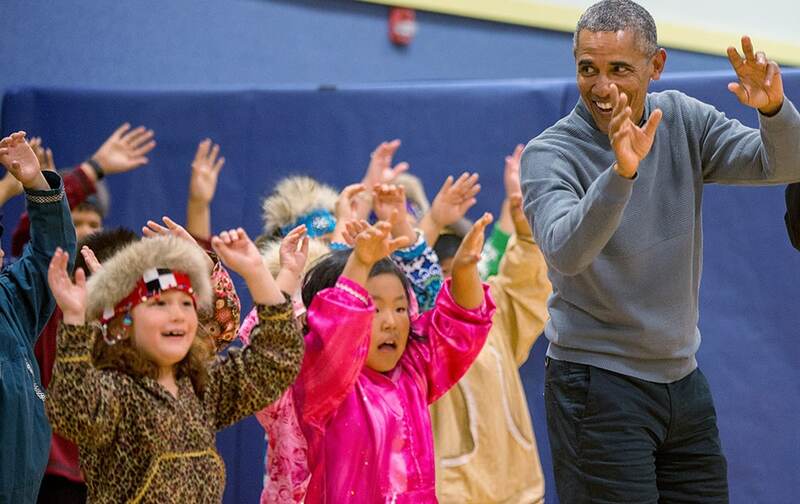 President Barack Obama participates in a performance by native Alaskan dancers at Dillingham Middle School in Dillingham, Alaska..
Syrians gather at the site of a car bombing in the port city of Latakia, Syria. 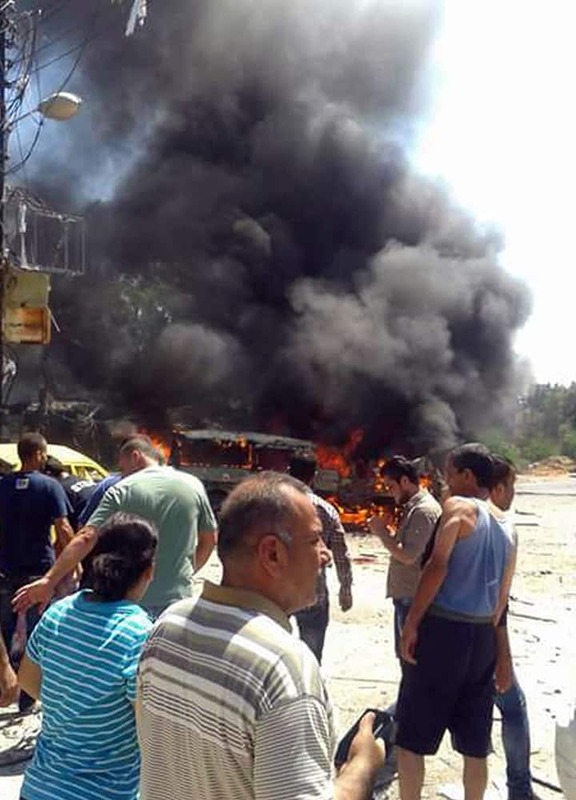 A car bomb exploded in a square in the Syrian port city of Latakia, a stronghold of President Bashar Assad, killing at least 10 people and wounding 25, the official Syrian news agency SANA said. 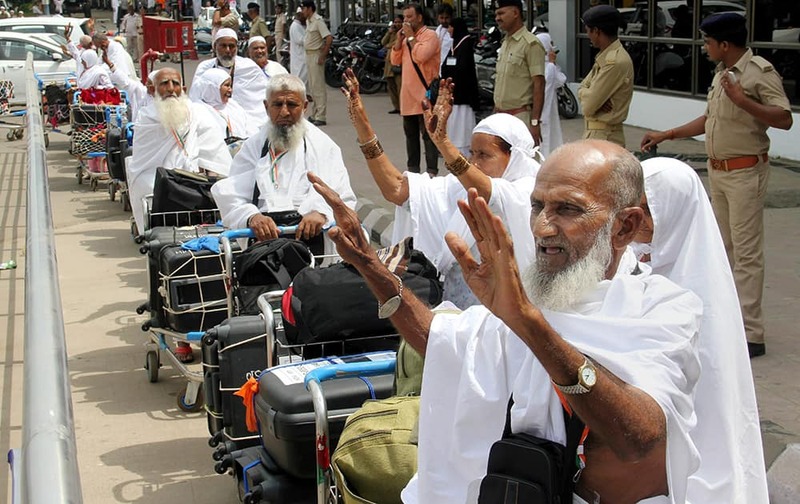 Haj pilgrims wave to relatives as they wait to depart for Mecca, at Sardar Sardar Vallabhbhai Patel International Airport in Ahmedabad. 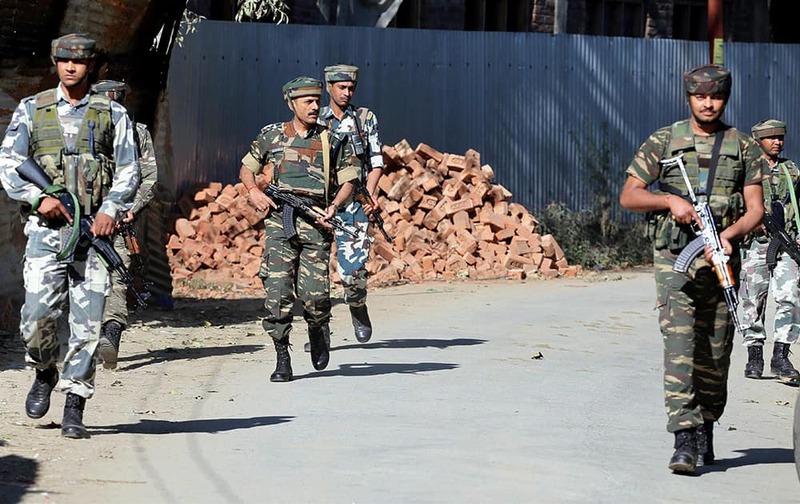 Army personnel move towards the house where militants were holed up at Ladoora village in Rafiabad area of Baramulla district. 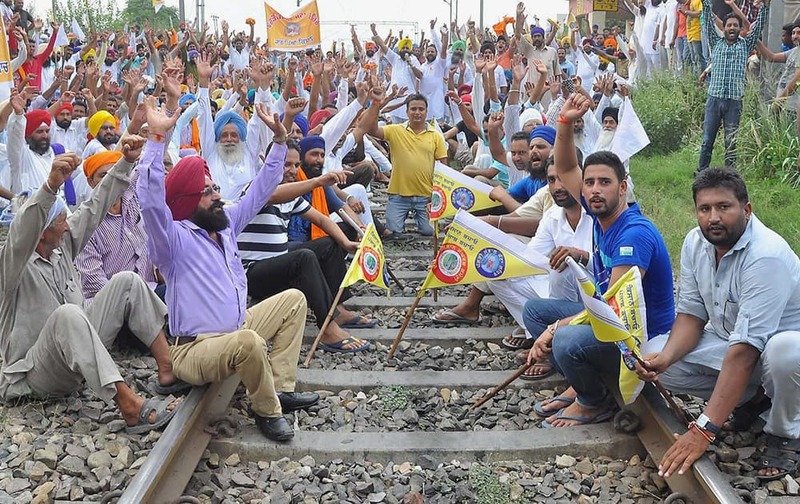 Sugarcane farmers block a rail track during a protest against the Punjab Government for not lifting their crop, in Jalandhar. 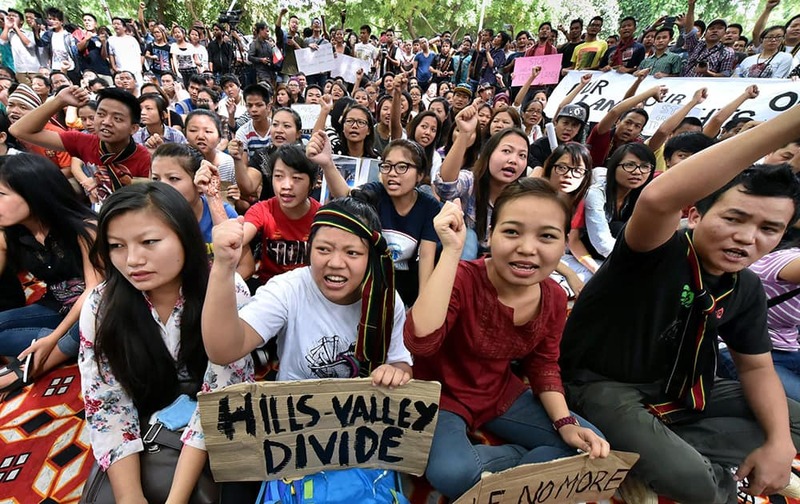 Students from Manipur shout slogans during protest against recent violence in Manipur, at Jantar Mantar in New Delhi. An activist of Socialist Unity Center of India shouts slogans as she is detained by the police in a van during a daylong nationwide strike called by the trade unions in Kolkata, India. 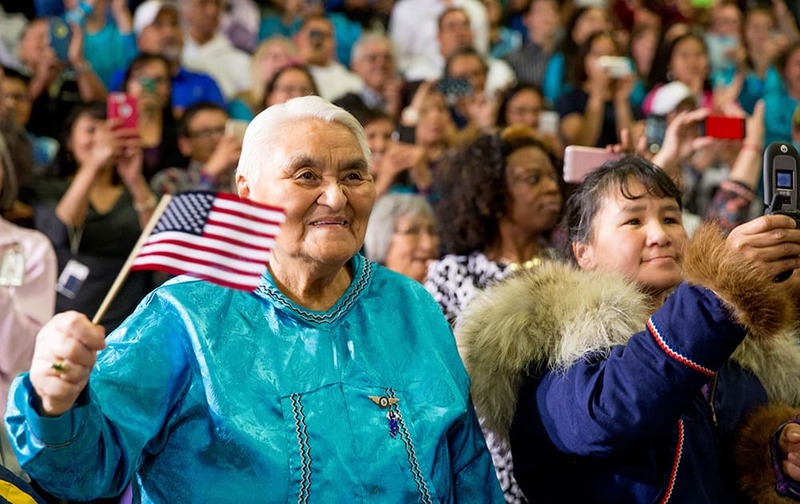 Audience members react as President Barack Obama arrives to deliver remarks at Kotzebue School in Kotzebue, Alaska. 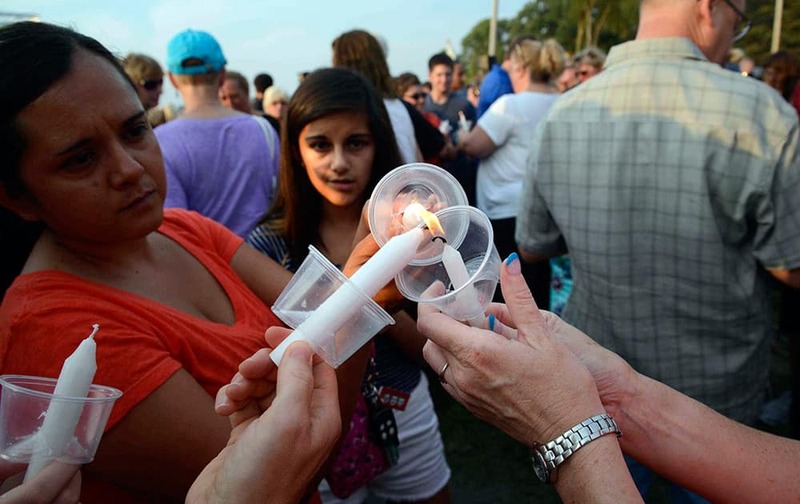 Mourners light candles during a vigil at Lakefront Park to honor Lt. Charles Joseph Gliniewicz, in Fox Lake, Ill.